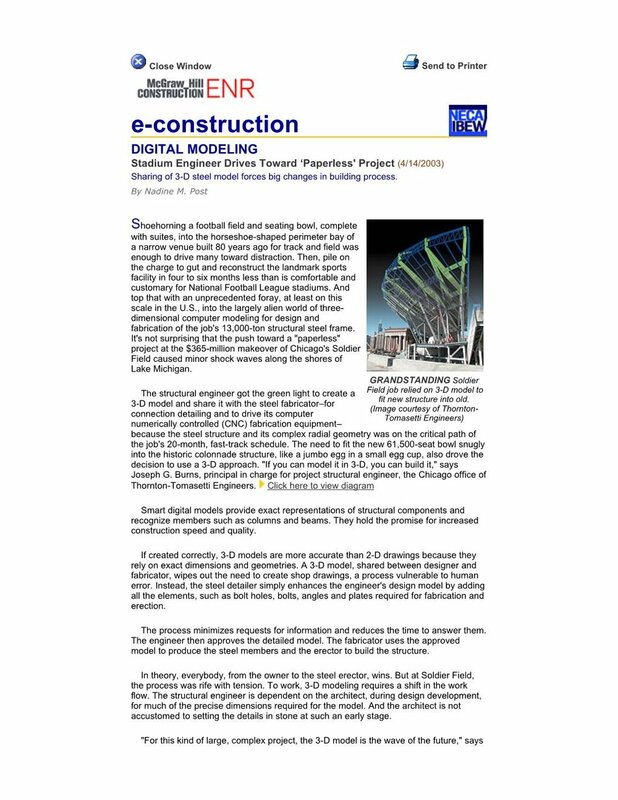 News — Structural Solutions, Inc. Structural Solutions, Inc. has been recognized for their Engineering contributions to the construction industry in a number of publications. the following represent some of the engineering designs performed by Structural Solutions, Inc. Structural Solutions, Inc. was the Connection Engineer for The Kauffman Center for the Performing Arts - Kansas City, Missouri. Structural Solutions, inc. was the connection engineer for the Seton Hall Medical Center - Dallas, Texas. 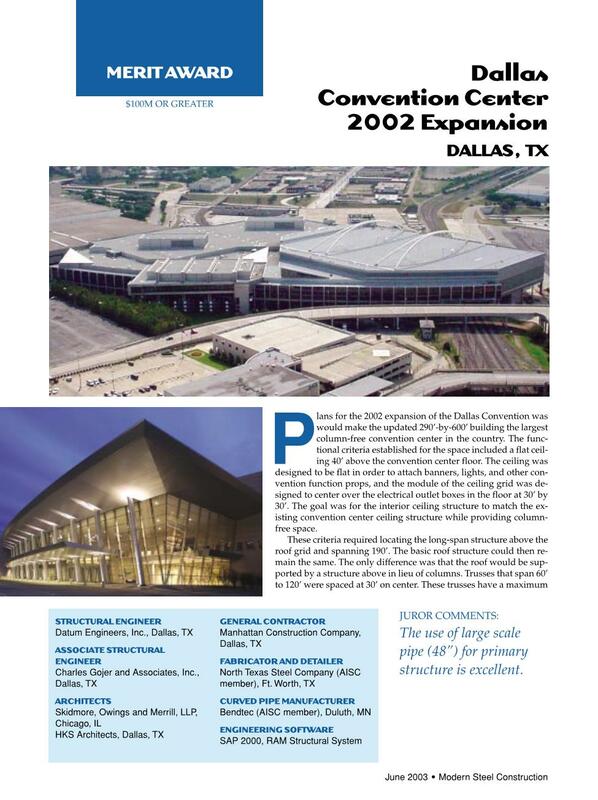 Structural Solutions, inc. was the Connection Engineer for the Dallas Convention Center Expansion - Dallas, Texas. Structural Solutions, inc. was the Connection Engineer for the Gaylord Texan Resort Hotel & Convention Center - Grapevine, Texas.